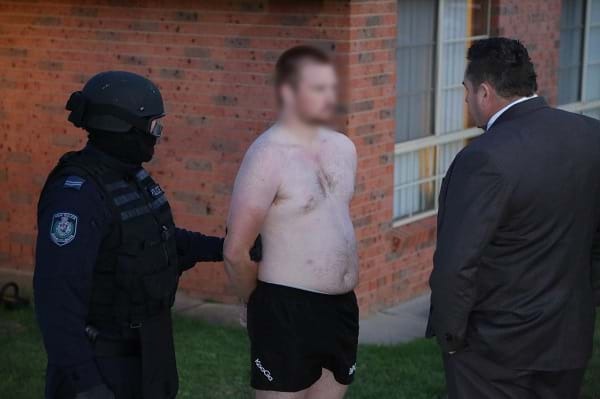 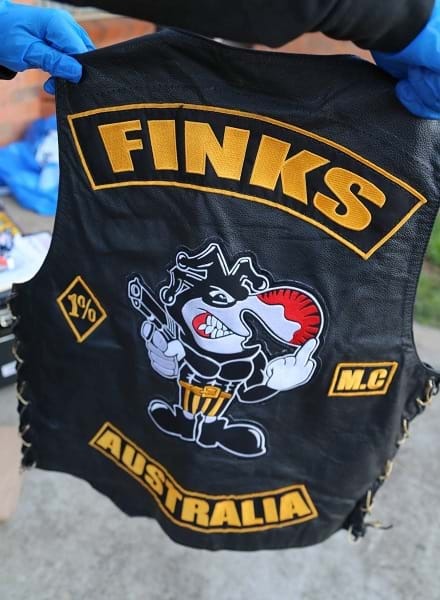 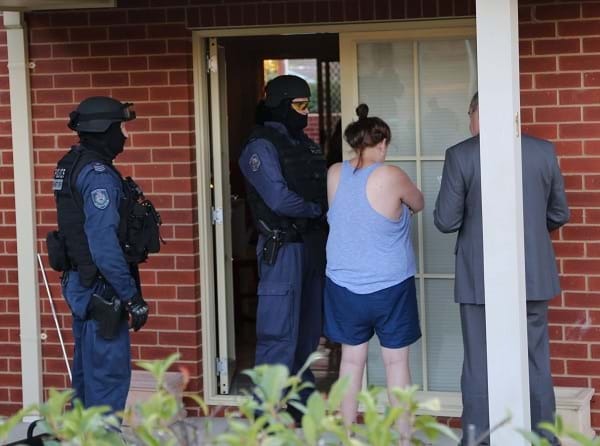 Police say members of the Finks Outlaw Motorcycle Gang and their associates were among 13 people arrested and charged as part of an investigation into drug supply, that saw raids conducted across Wagga over the past two days. 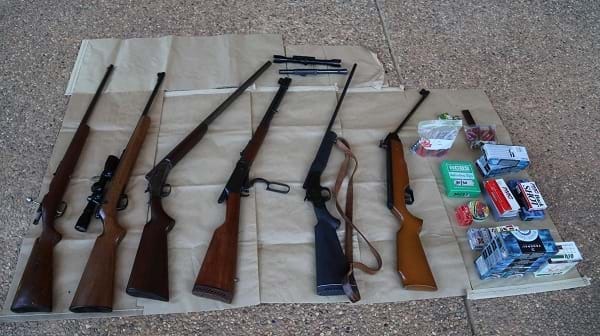 During the searches officers say they seized various firearms and parts, ammunition, bullet proof vests, knuckle dusters, handcuffs , mobile phones, SIM cards, various drugs, drug ledgers and paraphernalia. 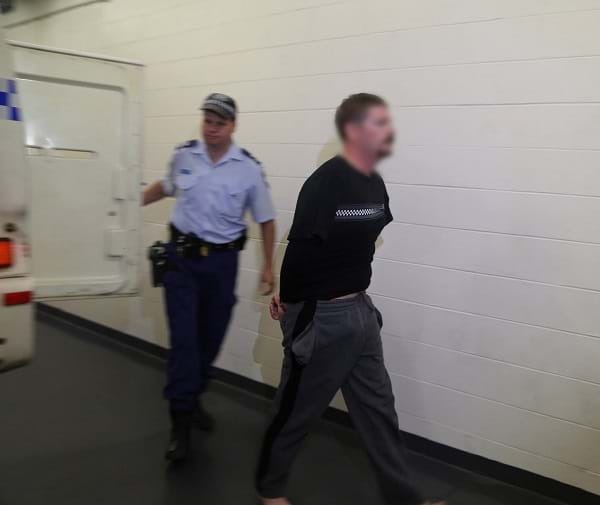 A clandestine laboratory was also uncovered and dismantled at a property in Ashmont, nine men and four women are set to face court charged with various offences.